Some bands release album after album of similar sounding songs and some release albums where there is sign of a steady forward movement or slow progression. There are other bands however who are capable of taking gigantic, mighty strides from one album to the next. My Bloody Valentine are such an outfit. 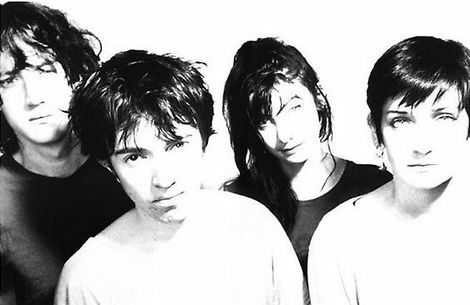 My Bloody Valentine’s early recorded work consisted of two mini albums, the post punk sound of This Is Your Bloody Valentine in 1985 and the indie pop of Ecstasy in 1987. Both albums were, in truth, fairly forgettable and caused little fuss amongst critics or record buyers and contained nothing to prepare us for what would come next. 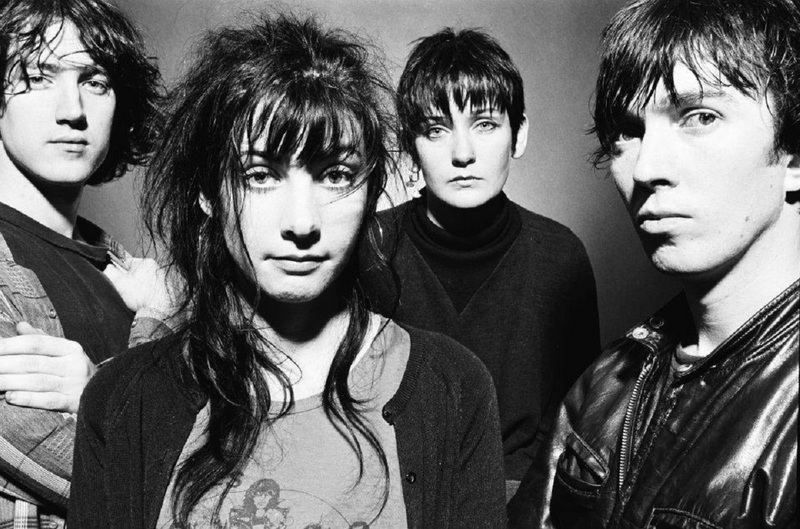 By the time it came to record their debut album proper, My Bloody Valentine had progressed light years beyond their humble beginnings and created a blueprint that indie bands would follow for the next ten years. Opening track Soft as Snow (But Warm Inside) features guitars that strain not to sound like guitars and seem somehow out of focus and almost but not quite out of time. It was to be a sound they would take further. Legend has it that the band were existing on an average of two hours sleep a night during the recording. Something that guitarist and vocalist Bilinda Butcher says contributed to the album’s languid, dream-like sounds and the almost there quality of the vocals . Isn’t Anything soon went to No 1 in the UK Indie Chart and a whole host of bands took notice. 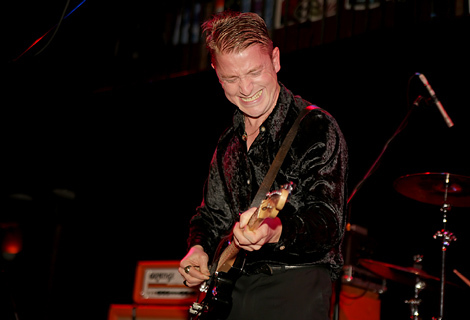 Bands such as Curve, Ride and Chapterhouse picked up their cues from the guitar effect overload and a new genre was born. Shoegazing took its name from the fact that the musicians eyes were mostly directed downwards at the array of effects pedals it took to create their own brand of noise. The album’s cover features a shot of the band that is out of focus, overexposed and where it is impossible to identify who is in shot or what is going on. It is a perfect visual realisation of the music contained within. 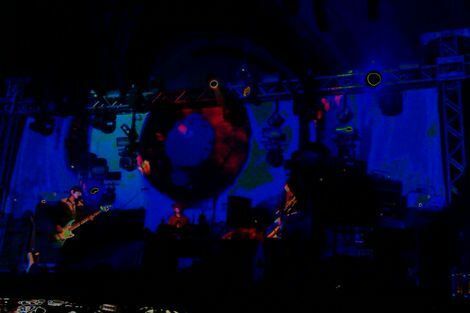 On a personal note, I came late to the My Bloody Valentine party, having travelled down the Spacemen 3 – Spiritualized route to Shoegazing. The above mentioned bands, together with the likes of Lush and Slowdive made up a short lived but very inventive scene. Traditional sounds and structures were largely ignored in favour of unearthly washes of sound and vocals that were buried under swathes of noise; guitar solos were replaced with huge free-form noise whiteouts. Journeying back to Isn’t Anything, it was instantly apparent where the scene looked for its inspiration. The effect must have been similar to a fan of 3rd or 4th generation punk bands who suddenly came across a copy of The Ramones’ Leave Home – here was much of the source of what came after. Nowadays, in a time where Lush, Slowdive and Ride have reformed due to an increasing demand for their records and a rise in their popularity, My Bloody Valentine can be seen as founding fathers of a category of music that has stood the test of time. Following all this, after legions of indie bands had caught up with My Bloody Valentine, it was already too late. The band had taken another quantum leap forward and created the extraordinary Loveless, setting the bar unreachably high and nearly bankrupting Creation records in the process. But that, of course, is another story.